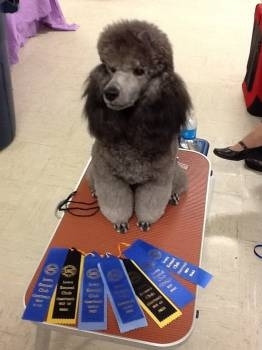 Grand Champion in the Family! STAR IS # 2 So proud of you Rena and Star! Events are processed through February 01, 2014. 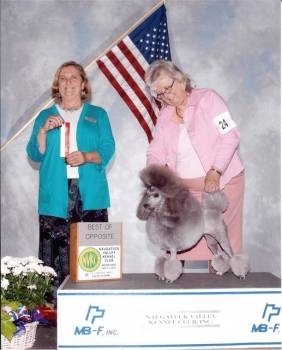 This listing displays the rankings of dogs by Grand Championship Points. of all of the owners of record. 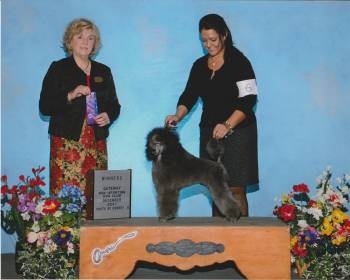 "Sky is a stunning example from the Mina/Louie litter and is a finished champion in the breed ring. She has a great future in agility with her exceptional drive and work ethic!"